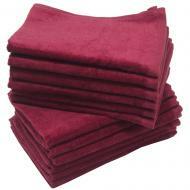 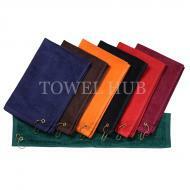 Description: Wholesale Red Hand Towels in Terry Velour. 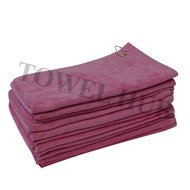 One side terry and the other side is velour. 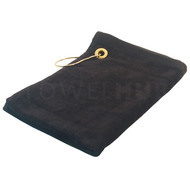 Add a brass grommet & hook and makes a great golf towel. 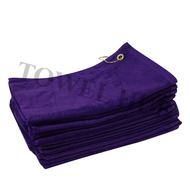 Perfect to screen print or embroider on velour side of towel. 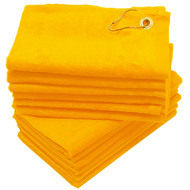 Available at a great price! 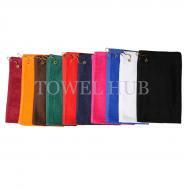 Description: UV Sunlight Resistant Golf Towels. 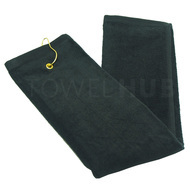 These golf towels are resistant to UV light and last 3-4 times longer than regular golf towels. 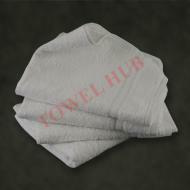 Nice and thick. 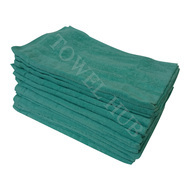 Available at a great promotional price at TowelHub!!!! 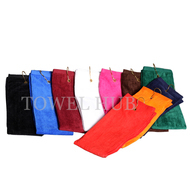 Description: This is a 11"x44" caddy towel designed to hang on your golf bag without getting in the way of your golf game. 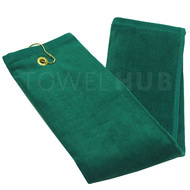 Made of 100% Cotton and Terry Velour fabric which means one side is terry and the other velour. 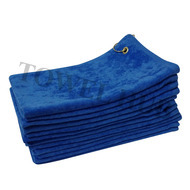 Excellent price offer on this Caddy Towel here!!! 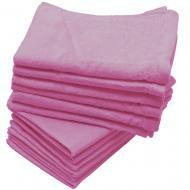 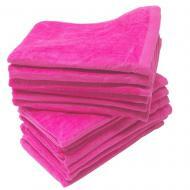 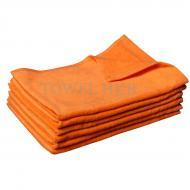 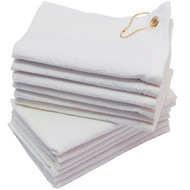 Description: Excellent quality small size bath towel made with Premium Plus quality cotton. 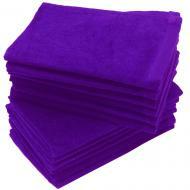 Light weight thus dries easily. 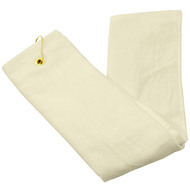 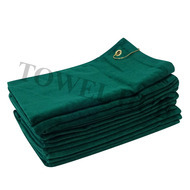 Widely used in sports activities and as a caddy towel by Golfers. 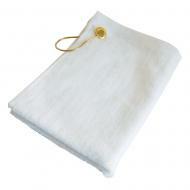 Perfect to use wherever you need a small size bath towel. 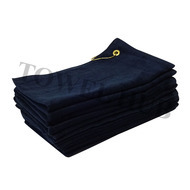 Low price offer!